I had the privalige of attending the 2012 Band of Bloggers Tuesday morning last week. Some encouraging and thought provoking discussion about our role of blogging as Christians ensued. The moderator was Owen Strachan and on the panel were Tim Challies, Justin Taylor, Collin Hansen, and Tim Brister. The main topics of the discussion were on the state and existence of blogging in the present, blogging on controversial topics, and about how much we should know about controversial issues. The things which struck me were on the issue of controversy. How do I interact on controversial topics? Presently I usually don’t do anything with them on my blog. I did not post anything regarding the issue of Rob Bell or the Elephant Room. In retrospect I glad that I wrote nothing. There were many others writing on these issues and there was no need for me to write more. The one who states his case first seems right, until the other comes and examines him. (Proverbs 18:17) It is tempting to say a quick word about a topic which is hot at the moment. But the wisdom of God’s word would say differently. Unless needed, patience proves more fruitful for the building up of the body of Christ rather than quick opinions. Best to hear the other side and then make a statement that you have to try and retract later on. Another aspect in regards to controversy is how it is affecting the real lives of me, those I know, and my readership. For example, no one in my life or my readership was affected by the topic of C.J. Mahaney’s leave of absence. From what I could see Sovereign Grace was handling the situation well. There was no reasons to report for reporting sake. Related to this, the panel discussion rightfully brought up the issue of how much we are suppose to know. As the panelists discussed we think we are to be in the know about every situation which arises. It becomes a form of gossip where we want to know the ends and outs of situations which have no affect on our lives. The fact of the matter is there are many things we will not know about or should know about. For these reasons I choose to stay clear of controversy on this blog. Is there a time to make statements about issues? Absolutely. But just because it is an issue does not mean I need to make a statement about it. When the issue is affecting me personally. One of the purposes of this blog is me posting things that reflect issues I am working through and interacting with. In no way do I seek to do this in a selfish way. This blog should not be a public means of self-centeredness. But it is, by nature, going to have things that I am working through and reading on a personal level. I also post things I have written in hopes of giving aid to others and to better construct my own thinking. When it is affecting people I know. There are issues that come upon the path of those I am walking with in my life. Because I love them I want to work through the issues that are pressing upon them. My long paper on Divorce and Remarriage was an example of this and the first principle. It was a topic that was being brought up through classes at school. I wanted to think through it and assist others as they think through it. When the issue is affecting my regular readership. 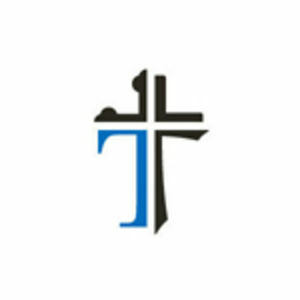 Collin Hansen gave a good, short description of my principles, “think as a pastor.” And that I exactly how I am to think with my posts on this blog. I am thankful for the men on panel and how they want to think through these things and live out biblical principles in the way they blog. And I want to join them in their endeavor. 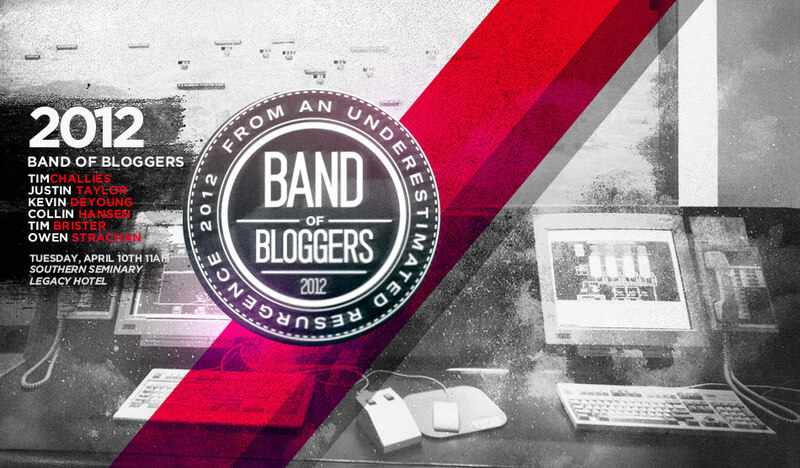 Glad to have been a part of Band of Bloggers 2012. This is more than good! It’s so so true, every part of it! I am glad you found it so helpful Petra. Thanks for the comment!